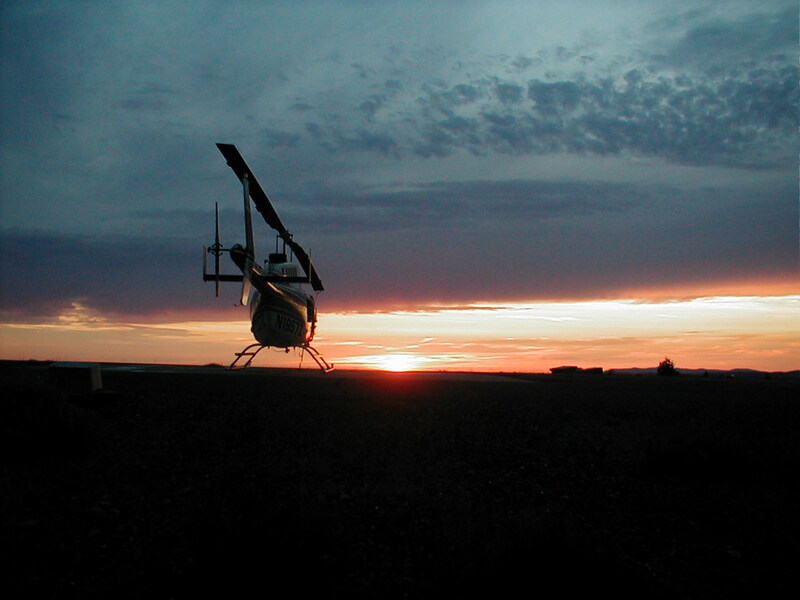 Tours – Guardian Helicopters, Inc. 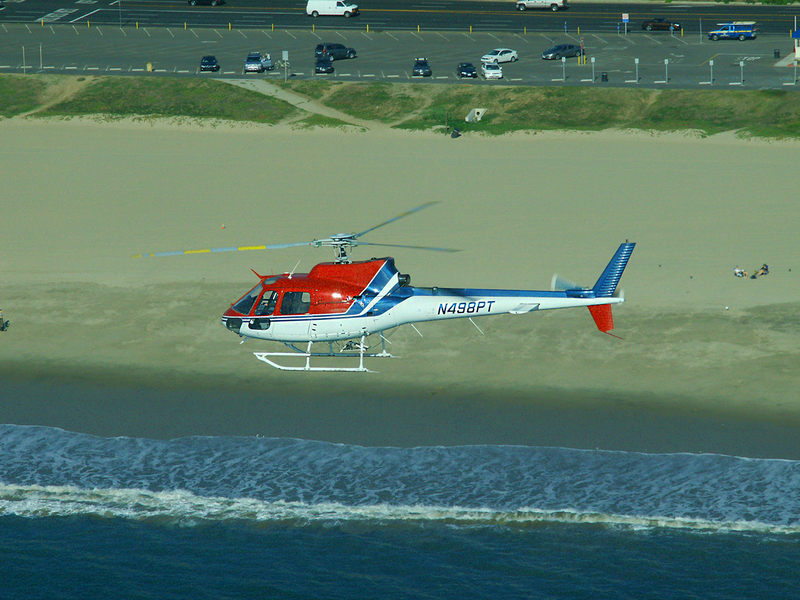 Helicopter tours give you an aerial view of many landmarks and features around Southern California. 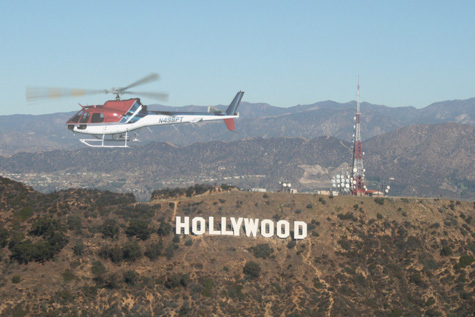 Helicopter tours provide unparalleled views of the world famous Hollywood sign, Santa Monica coastline, Dodger Stadium and Downtown Los Angeles. See the homes of the stars in Beverly Hills and a wonderful look at Universal Studios. Unforgettable experience for families and romantic for couples, we make sure you enjoy the flight. We have many tour packages available and would love to help you plan your special trip.